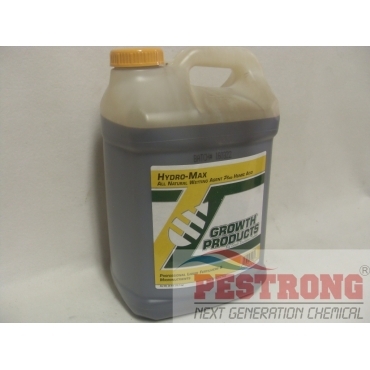 Where to Buy Hydro Max Wetting Agent, Hydro-Max All Natural Wetting Agent + Humic Acid - 2.5 Gal - $154.95 for Sale with Fast Free Shipping! from the Mohave Yucca plant provides a wide range of multi-functional benefits to both plants and soil conditions. Hydro-Max can be mixed with NPK fertilizers to improve foliar nutrient absorption. 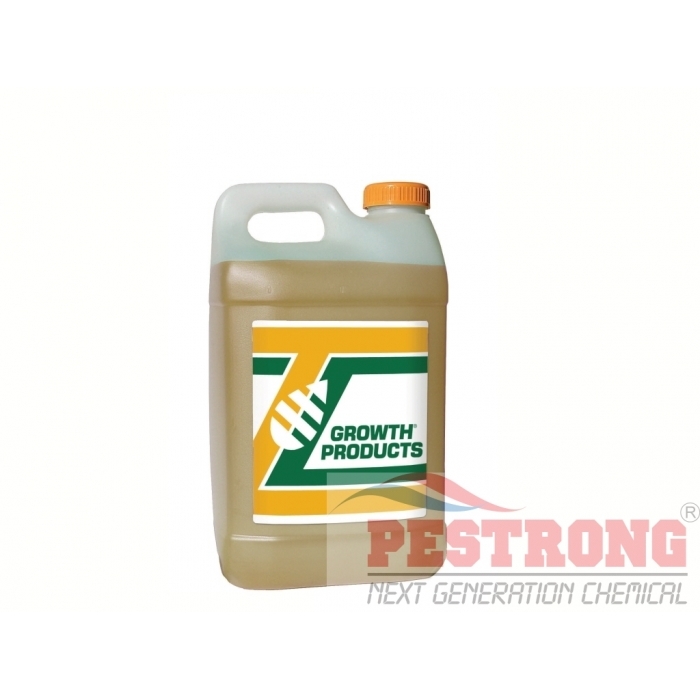 It is compatible with all liquid and soluble fertilizers, herbicides, pesticides, fungicides, and absorbent gels. It is an environmentally friendly product that can be applied to all plant materials either as a soil or foliar application. It is non-phytotoxic and can even be applied during hot, dry weather conditions. Rate: 3 - 12 oz per 1 - 5 gallons of water per 1,000 sq.ft. Derived From: Yucca schidigera, Humic Acid (derived from Leonardite), non-ionic surfactant. thanks for providing the great product. it really helped.